So far the comic book movies are getting all the glory at the box office as blockbuster summer explodes everywhere. Captain America: The Winter Soldier his before the storm arrived with The Amazing Spider-Man 2, and X-Men: Days of Future Past arrives in just over two weeks. 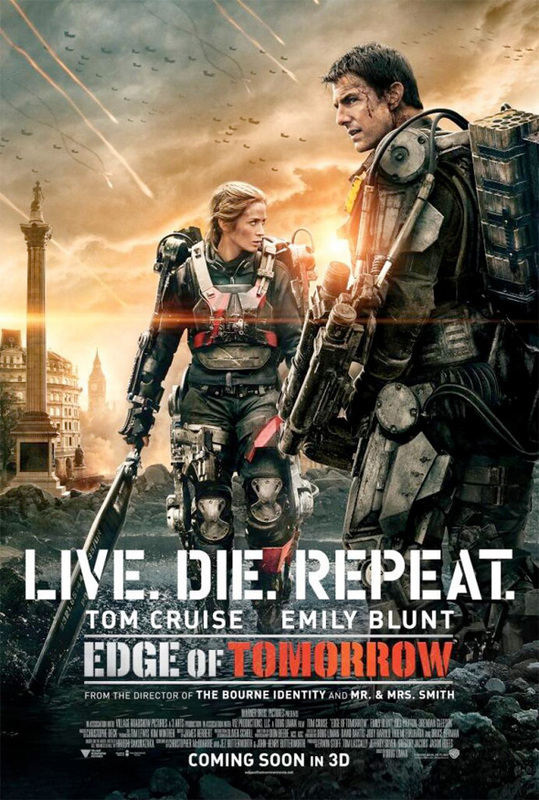 But don't forget that there's more promising sci-fi coming with Edge of Tomorrow, starring Tom Cruise and Emily Blunt. The trailers have shown off some impressive futuristic action, and now a small batch of trailers have arrives showing off the bulky mech suits worn by our heroes as they attempt to fight a deadly alien invasion. Look! 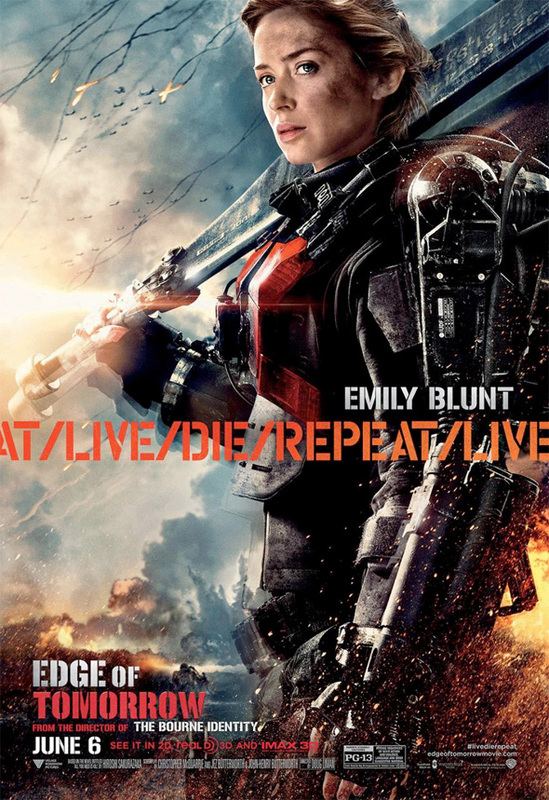 Emily Blunt's chainsaw sword is hot. Pretty cool idea for a big blockbuster, albeit not an original one. Kudos to a studio releasing a summer movie that isn't a remake/sequel/superhero flick. 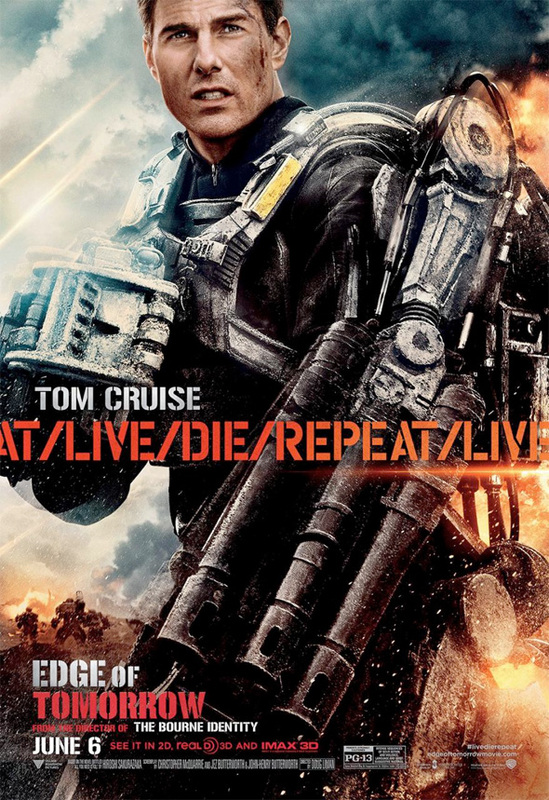 It's based off the Japanese novel All You Need is Kill. Still not a remake, sequel, or superhero flick.